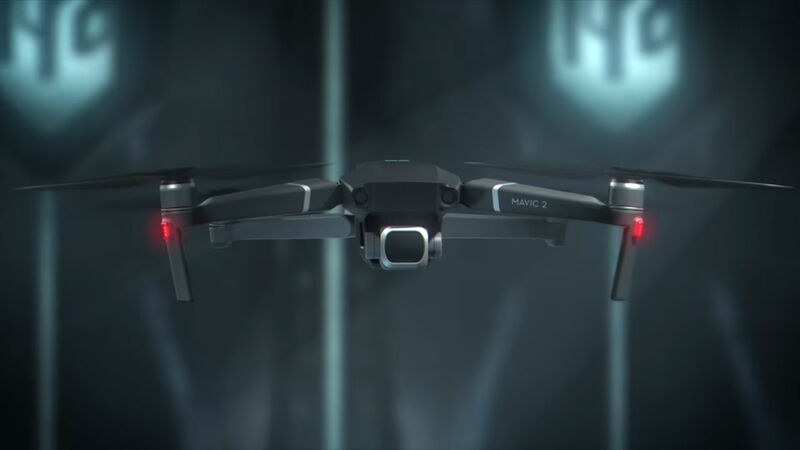 DJI released its Mavic 2 and Mavic 2 Zoom drones today, and early indications are that they are likely DJI's most advanced drones to date. 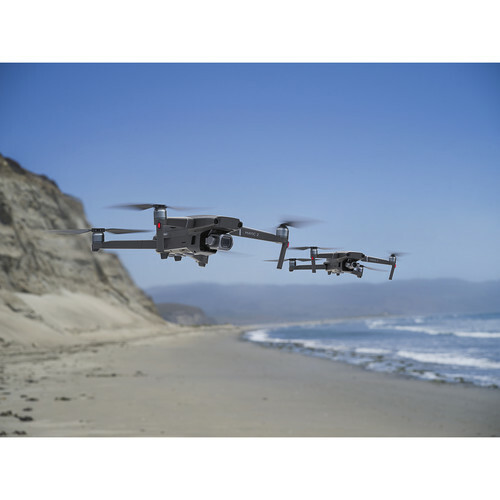 With these two new models, DJI has effectively given its most popular drone double-duty, with the Mavic 2 being the more direct successor to the Mavic Pro and the Mavic 2 Zoom being a special bonus for pilots and photographers that need a drone-based camera with more reach. Here's the scoop on both drones. Perhaps the most exciting feature on the Mavic 2 is its onboard Hasselblad camera. The camera has a one-inch 20MP CMOS sensor, which is the exact same one found in the Phantom 4 Pro. 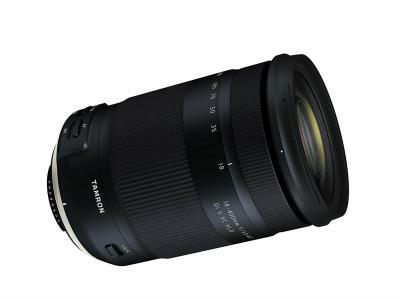 The camera's lens has an aperture range of f/2.8-f/11, which offers excellent variability for taking photos in low-light situations. 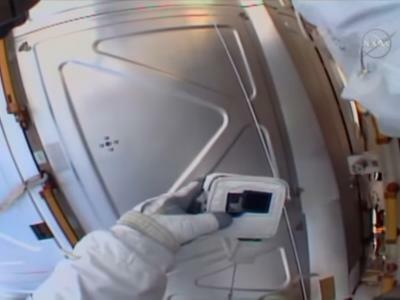 The camera even has professional color profiles for video which will make it easier for videographers to adjust their footage as they see fit in post-processing. 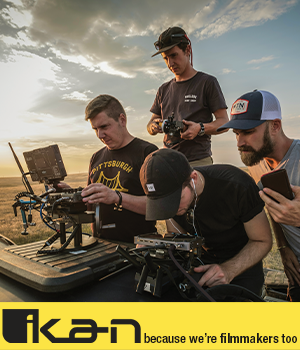 Meanwhile, the Mavic 2 Zoom is geared more towards pilots that seek more versatility with the lens's zoom capabilities. The Mavic 2 Zoom does that with a lens that shoots from 24mm to 48mm in 12MP photos. Though the images have less resolution than those with the 20MP camera on the Mavic 2, DJI claims that its super resolution mode on the Mavic 2 Zoom allows you to overcome that in some regards by taking nine photos and creating one 48MP image with them. The Zoom has a smaller 1/2.3-inch sensor as well. See the Mavic 2 Zoom in action in the video above by COOPH. Both of these rigs have a top speed of 44 miles per hour with a flight time of up to 31 minutes. Each drone has 10 obstacle-avoiding sensors, too, which will likely come in handy when flying at that 44 mph top speed. 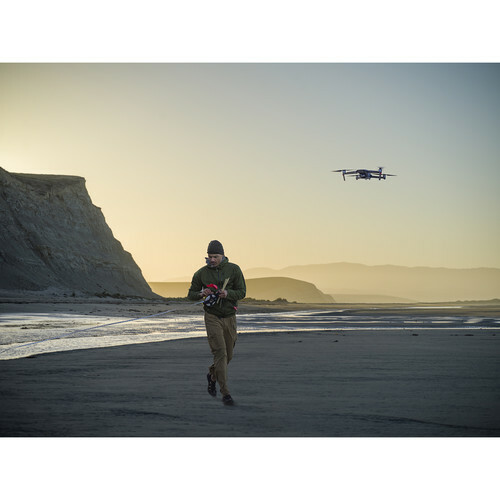 To aid in better flying, DJI has upgraded its excellent image transmission system to OcuSync 2.0, which gives you a live 1080p feed via your phone to the remote from up to nearly five miles away. On top of that, both the Mavic 2 and Mavic 2 Zoom shoot 4K video at up to 100MB per second. There's 8GB of onboard storage which is expandable by adding a microSD card to the fold. Each one has new shooting modes, too, which allow you to shoot hyperlapse videos in-camera. Add to that improved subject tracking software as well. Happily, both drones still fold up neat and tidy like the original Mavic Pro. 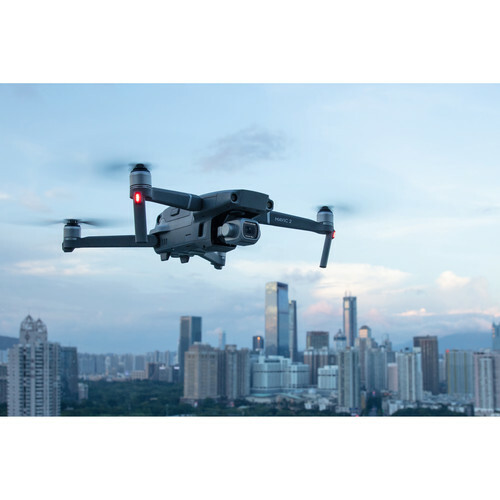 For more details on both the Mavic 2 and Mavic 2 Zoom, check out the video above by DJI. 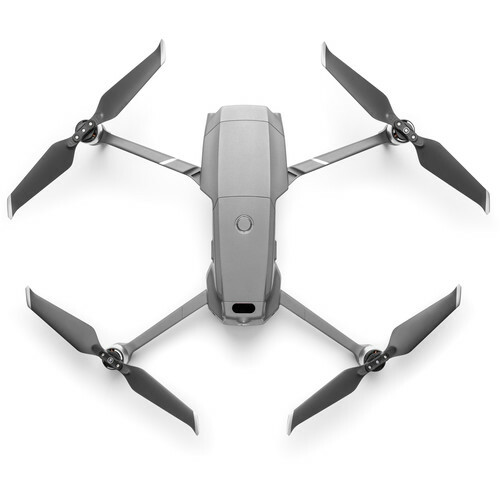 Clearly, DJI has positioned the new iterations of the Mavic to be a mid-range option in their lineup. 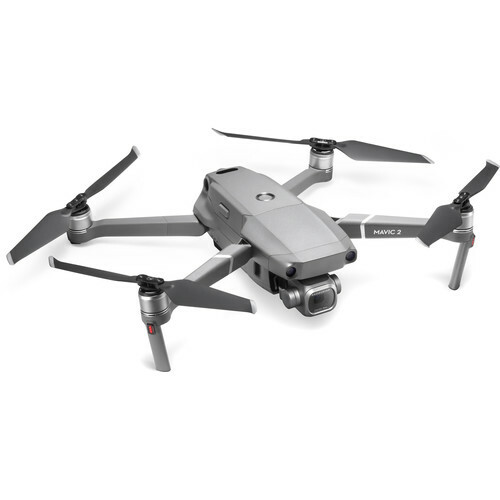 The DJI Spark is a fine entry-level option while the Mavic Air is solidly in the mid-range area. 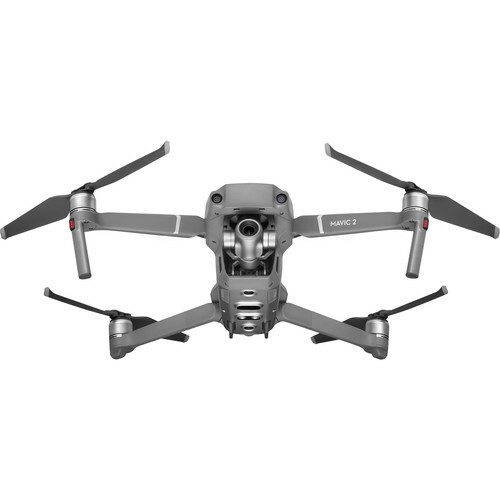 That means that these new Mavic 2 drones now occupy the space between the Mavic Air and the Phantom. 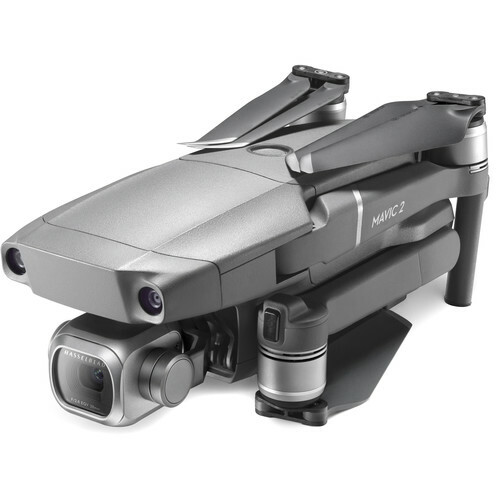 In fact, the Mavic 2 drones probably resemble the Phantom more than any other DJI drone, at least in terms of their features and capabilities. Of course, all that prosumer-level tech is crammed into a tiny form factor that makes it as portable as its predecessor. But, all that technology comes at a price. 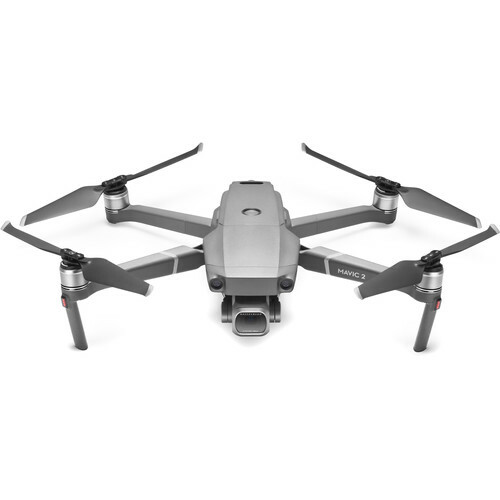 The Mavic 2 and the Mavic 2 Zoom can be pre-ordered now, starting at $1,249, and the Mavic 2 Fly More Kit with two intelligent flight batteries, extra propellers, a shoulder bag, and more, is currently on sale for $319.